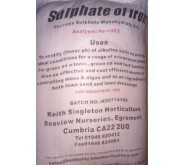 2 x 12" Jute Hanging Baskets Liners. 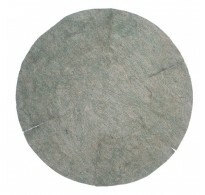 These 100% recycled jute liners are dyed. 2 x 12" Traditional Round Bottom Wire Hanging Baskets These Traditional Wire Hangi. 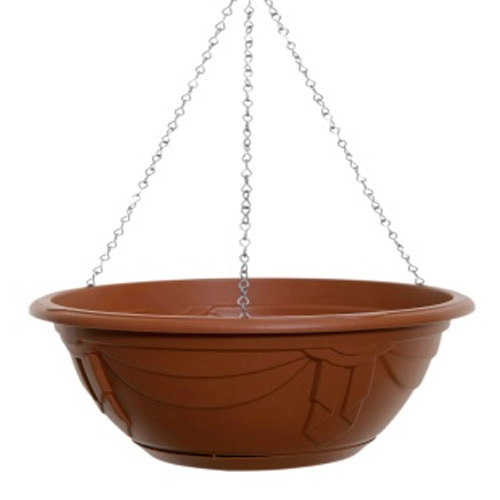 32cm Plastic Venetian Hanging Basket With Chain - 2 Pack Decorative Hanging Basket, Com. 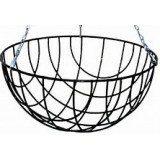 32cm Plastic Venetian Hanging Basket With Chain - 10 Pack Decorative Hanging Baske. 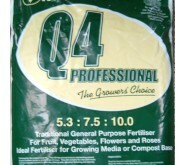 24 x 12" Jute Hanging Baskets Liners. 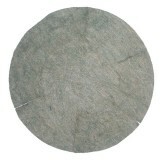 These 100% recycled jute liners are dye. 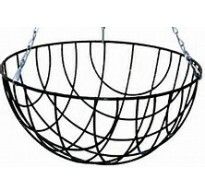 24 x 12" Traditional Round Bottom Wire Hanging Baskets These Traditional Wire Hang. 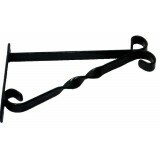 2 x 14" Traditional Round Bottom Wire Hanging Baskets These Traditional Wire Hangi. 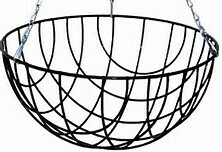 24 x 14" Traditional Round Bottom Wire Hanging Baskets These Traditional Wire Hang. 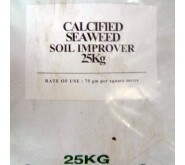 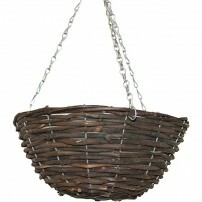 2 x 16" Jute Hanging Baskets Liners. These 100% recycled jute liners are dyed. 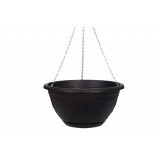 2 x 16" Traditional Round Bottom Wire Hanging Baskets These Traditional Wire Hangi. 24 x 16" Jute Hanging Baskets Liners. 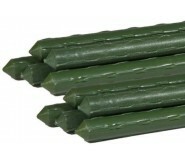 These 100% recycled jute liners are dye. 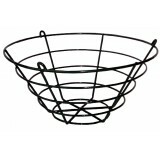 24 x 16" Traditional Round Bottom Wire Hanging Baskets These Traditional Wire Hang.